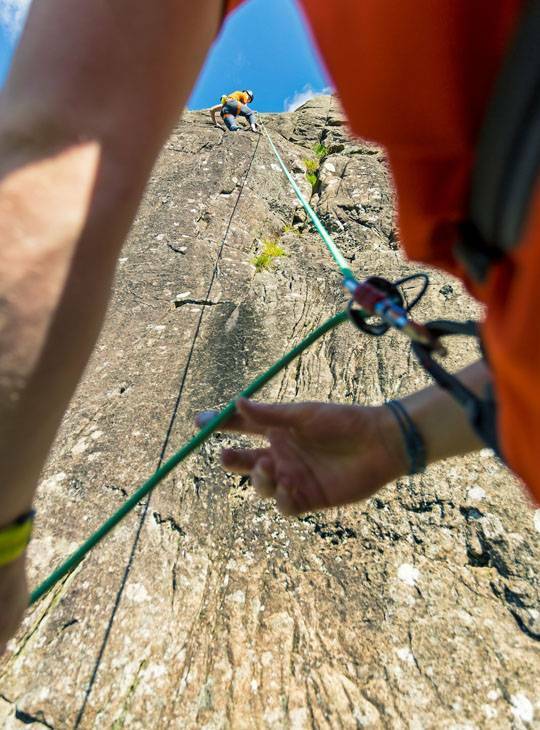 You've got the basics of outdoor climbing and want to start lead climbing, or you may already be leading indoors, or on bolted sport routes. 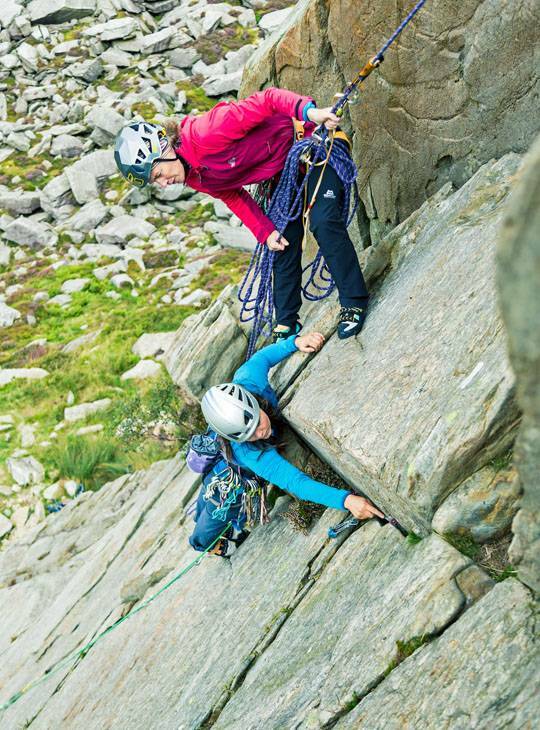 This two day course will equip you with all the skills you need to get out and lead climb with confidence. 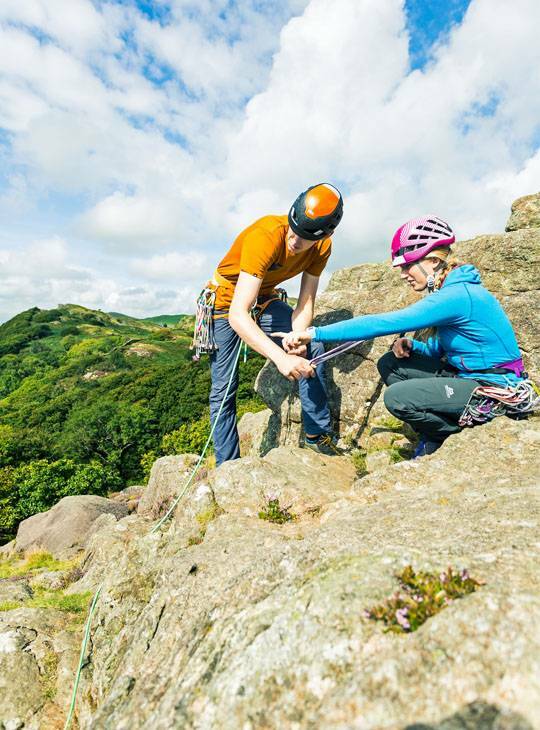 Our friendly, highly qualified instructors will get you out climbing and honing your lead climbing skills whilst sharing their expert knowledge on; guidebook interpretation, route selection and grades, placing protection, clipping and ropework, building belays, climbing movement technique, abseiling, and some simple problem solving. 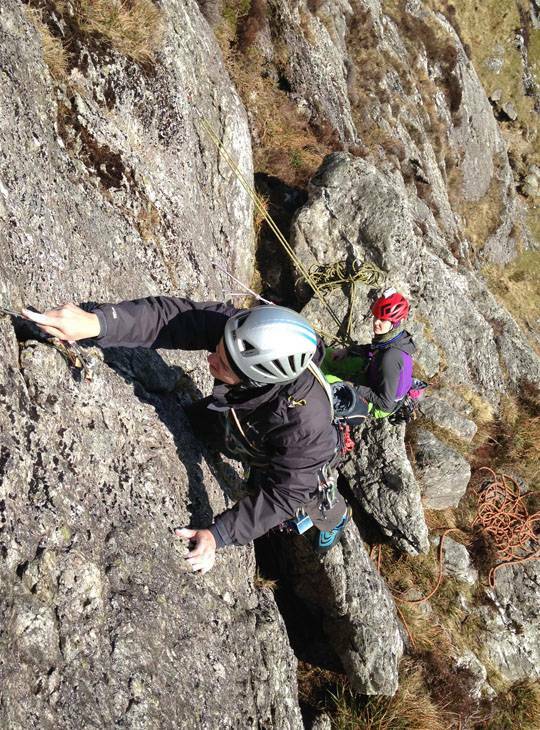 You'll gain an understanding of what's required to lead rock climbs, and have chance to practice your leading skills. The aim of the course is to help you progress towards leading independently. This will be carefully tailored to suit your ability - as well as your aspirations. 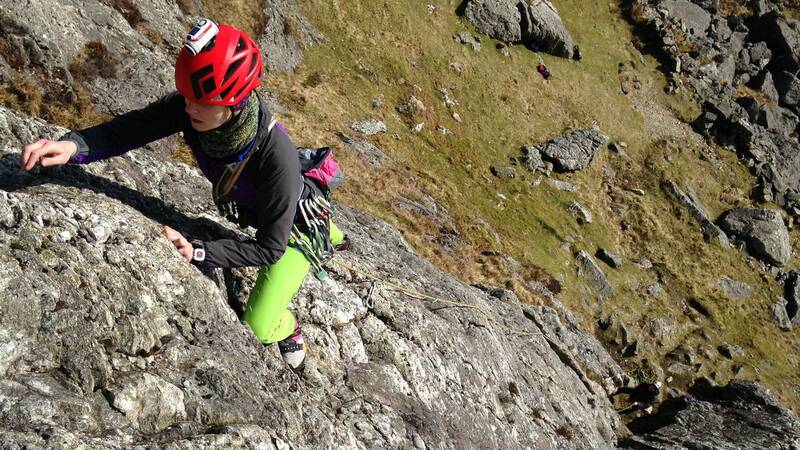 We feel it's very important to select climbs that match your skill level, in order to safely develop your confidence. You should have already mastered the basics. If you're leading indoors or on sport climbs this is a great start, if not, then you should've spent a bit of time following friends up trad climbs.